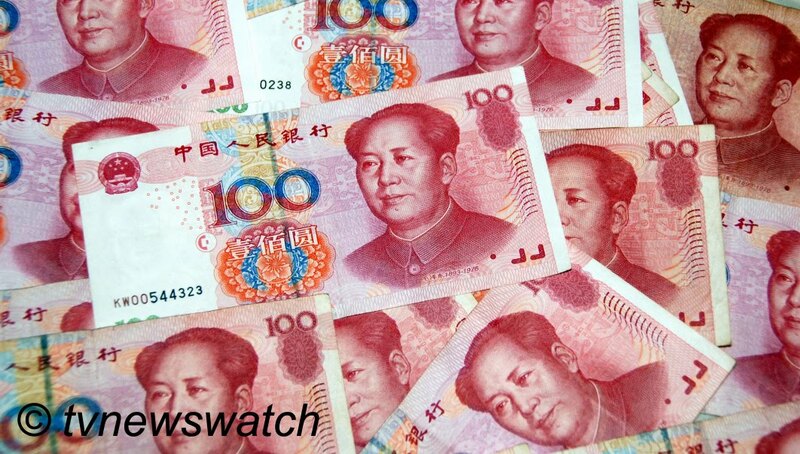 China has released new data which indicates its economy is slowing. While not positive news the figures were welcomed by the markets as they generally showed a far more stable economy than some had perhaps feared. In the last quarter of 2011 China saw growth fall to 8.9%, down from 9.1% a year before. It is a significant drop since early 2010 when growth was measured at more than 11%. Yet there has been a gradual decline with a drop in growth seen every quarter since. The markets have seen the relatively the small drop in growth as positive news. the Shanghai Composite lifted 4.2%, while the Hang Seng in Hong Kong rose 3.5%. Europe also saw gains across the major indices with the FTSE, DAX and CAC40 all rising, though cuts in borrowing in Spain also help create a boost [Bloomberg]. In the US. markets also reacted positively to the news [Bloomberg]. Speaking to CNN on Tuesday Jing Ulrich from JP Morgan Chase insisted that the country was not likely to be affected by the fall in exports, saying that growth was more reliant on the domestic economy. She, like many analysts, say that even if the property bubble was to burst (some say it already has), it was unlikely to have any major effect on the overall economy. China nonetheless faces pressure to ease monetary policy and to tackle a weakened property market and sinking export market, not helped by the European debt crisis [BBC / CNN].